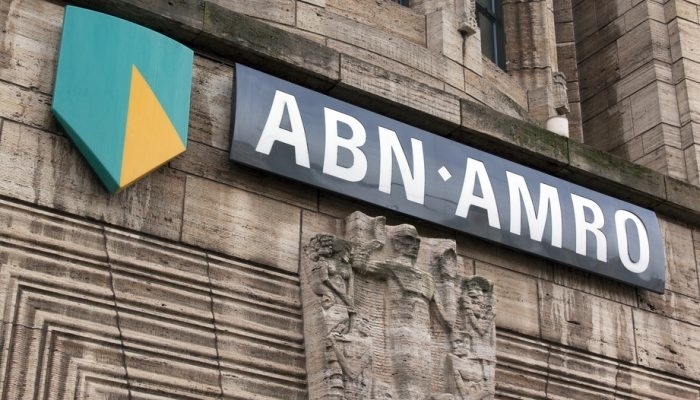 ABN AMRO wants Banking license in the United States. ABN AMRO is preparing to apply for a banking license in the United States, according to the reports. A banking license is more convenient for the bank because the current activities have reached an absolute scale. ABN AMRO mainly has business movements in the US. For example, the bank is active in setting up trade and commodity financing. The license should make it just that little bit simpler to raise financing in dollars and provide loans. The bank has no American consumer branch and does not plan to. ABN AMRO now has 430 full-time jobs in Chicago, New York and Dallas. the bank first has to set for permission from De Nederlandsche Bank (DNB) and the European Central Bank (ECB). but in recent years they have been reducing their activities. have phased out their investment banks on Wall Street.